Landscape Steps bring definition and structure to any project. 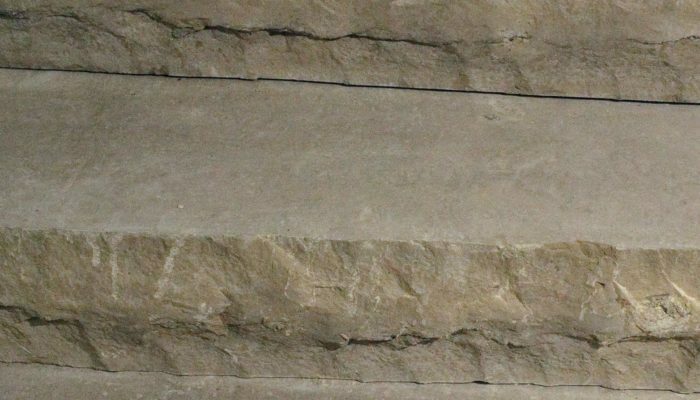 Limberlost steps are consistently produced in Natural, Limberlost Brown, Grey and Eramosa with a handrocked edge. The standard tread width is sixteen inches for all steps. The Natural Step displays nature’s beauty on the tread of the step. 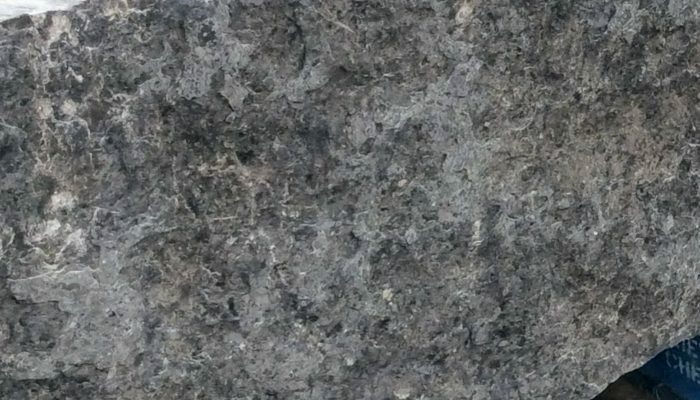 The pebbletop natural finish provides a unique yet consistent colour. 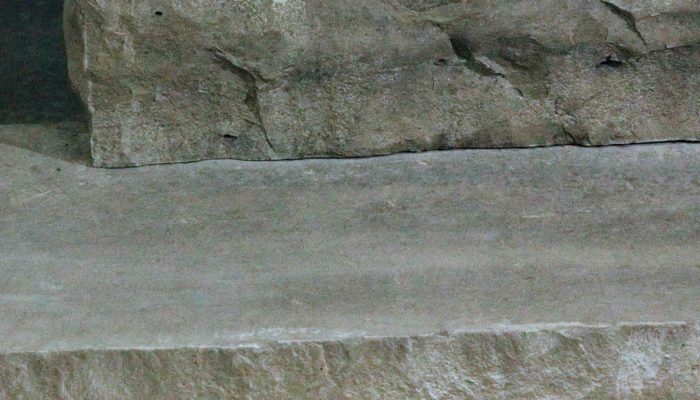 Limberlost Brown steps are consistently produced with a handrocked edge and provide a range of looks from modern to rustic. 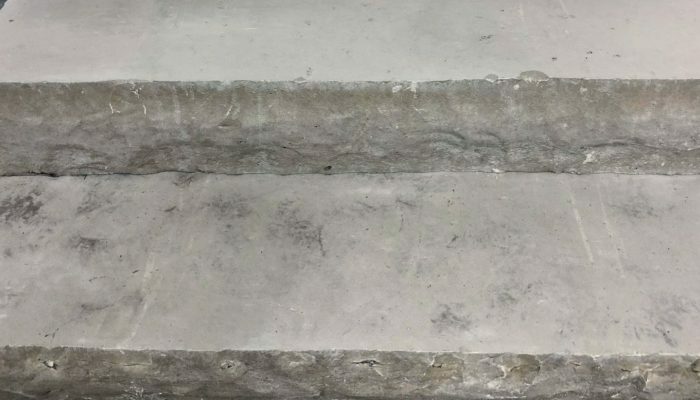 Limberlost Grey Steps have a consistent finish with a handrocked edge. Limberlost Eramosa Steps show the fleuri pattern on the step tread and the tiger stripe on the step face. 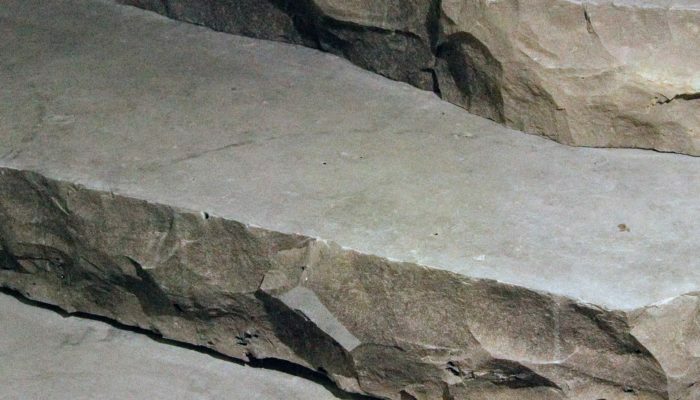 Finished Step Slabs provide a consistent step riser with the random shape of natural stone. 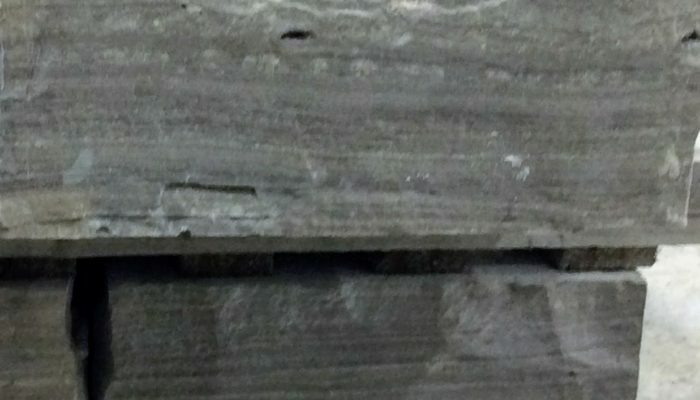 A handrocked edge finishes the step edge. Steps are an essential part of a customer’s project.